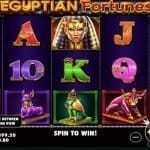 Secret of the Stones Slot is NetEnt’s based video slot game. It is 5 reels and 25 paylines game, which offers a jackpot of 1250 times of your total bet. Return of the player percentage for the game is 96.7. 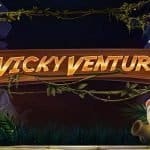 The game is inspired by mythical theme. The features of the game include top-notch graphics and a solid background. 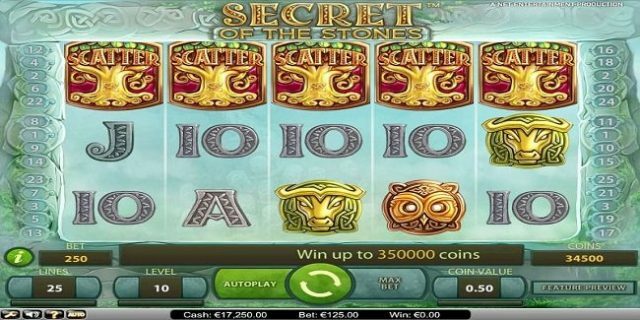 Players can play Secret of the Stones Slot at NetEnt Casinos. “Lines’, “Con Value”, “level”, “Max Bet” and “Auto Play” options are available in this game. A player will use the term “Level” to set the number of active paylines. “Coin Value’ is used to select the base coin size, ‘Level” is used to choose the number of coins to wager per line. “Max bet” is used to Spin with the highest possible wager and ‘Auto Play” option is used to Spin with no interruptions between spins. Min Coins Per Line is 1, and max coins per line is 10. It means a player can select or adjust coins per line for his play. Just like this Minimum coins size for the game to play is 0.01 and max coins size is 0.5. a player can play slot game here with €0.01 – €125.00 a spin. Wild symbols are occurred here and they can be substitute for all other games except the scoters. If a player hits 3 or more scatter on any active payline, h would be able to select from 20 stones to get free spins boosters like multipliers, wild reels, extra wild symbols and more spins. 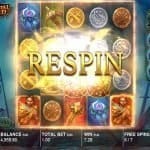 More free spins can also be triggered during any free spin feature.